St. Edward’s Catholic Primary School caters for children from 3 to 11 years old. It is a two form entry school based in Marylebone, Central London. 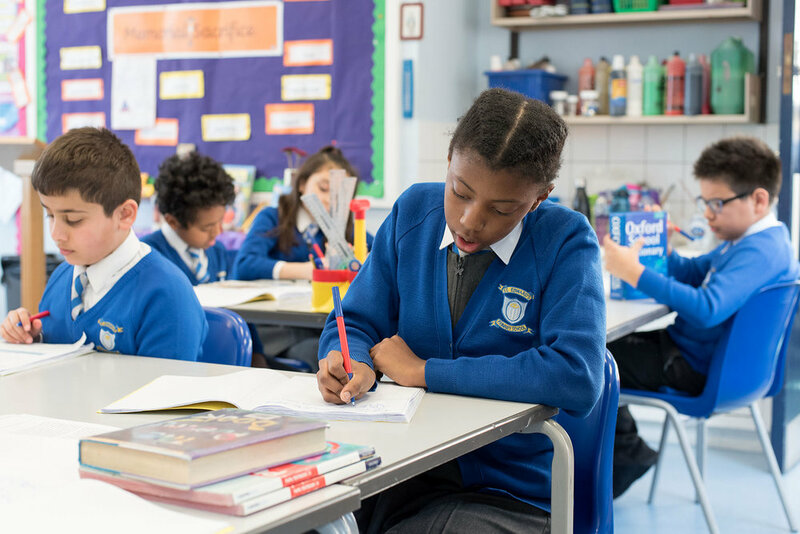 Our school promotes the values of the gospels so that all – children, Parents, Teachers and Support Staff – can further the development of the people of God by building a strong Christian Community which is extended to the wider community. We work towards making our school a community whose aim is the transmission of Roman Catholic values for daily living. In the work of education, in line with the requirements of the National Curriculum, we focus on the development of the whole person – spiritual, intellectual, emotional, physical and social. We aim to help children to come to an understanding of positive relationships and how these may be built up in the school, in the family and in the wider community. Our work in education is to provide opportunities for all and therefore will not be limited by gender, social background, creed, race or culture. "The governing body is well led, highly effective and much improved."